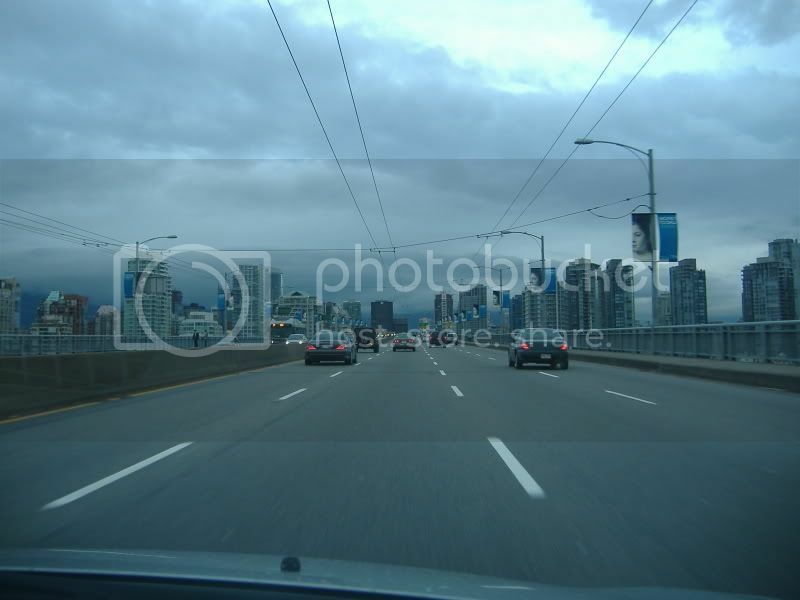 I recently visited Vancouver, BC, and though the city is much bigger than Charlotte (the numbers don’t say it but the land area does – 600K in city, 2.1M in metro), I saw a lot of similarities. I know this isn’t a forum about other cities, but my visit to made me think about every aspect of what is going on in Charlotte, so I felt inclined to post about it. After reading and posting on this forum for a couple of years, it seems that I know most of the people that frequent the forum, even if we’ve never met, and I though it may be interesting to all of you to hear of my experience in a growing, thriving city on the other side of North America. I wouldn’t typically do this, as I travel to a different city nearly every week, but Vancouver presented me with something different that I wanted to share. Vancouver is years ahead of Charlotte, but I think it’s at a state where a large majority of us want Charlotte to be. It’s a city that seems to have made no mistakes in its growth, and I think Charlotte could learn from it. First off, public transit. Vancouver’s two light rail lines take 130,000 people per day to their destinations - on an honor system like the rail in Charlotte and many other cities. The unusual thing about these light rail lines – they go underground! Locals don’t consider their transit system a “subway,” but the lines and stations are underground in the central business district. And what’s surprising is that these trains are automated – no operators whatsoever. It’s the largest automated public transit system in the world. In addition to the two lines already completed, which mostly carry commuters (not people getting around the city because there are not many stations within the CBD), two more lines are being constructed currently which will connect the city completely, allowing for intra-city transit. These lines are mostly underground, and many streets are torn up currently because of it. Traffic doesn’t seem to be too much of an issue due to the missing streets, though – the detours seem to handle the 2-3 blocks of missing streets with 80ft cavities below them where the tunnels are being constructed. It’s incredible to see the transformation of the public transit system there underway. Soon, downtown will be a quick ride from the airport on the light rail. Second – people living in the urban core. Vancouver is a city of cranes, much like Charlotte. Everywhere you look, there is a new condo building going up. I don’t know what kind of steroids this city is on, but there is no housing crisis here (I know, it’s not the US, but still…). Probably 25 high-rises are under construction currently. And that’s on top of the already 25 residential high-rises that exist. The population in the area has flocked to downtown, and it’s turned it into an amazing place. Prices are getting expensive now. You can’t find a decent 600 sqft. studio for less than $400K. Third – retail. Vancouver’s vitality is in its retail downtown. The reason for the retail is the residents. So many live downtown than retail is just an organic thing. Robson Street is lined with shops that Charlotte would die for downtown – Salvatore Ferragamo, Louis Vuitton, Prada, Guess, Armani...hell, even Banana Republic, Gap, Aldo, etc. Even Staples, drug stores (not the same stores as in the states), grocers, and more. Fourth – cuisine. There are so many nationalities that live downtown (due to its west coast location) that it’s quite diverse. You can walk a block and pass Afghan, Singaporean, Korean, Indian, Italian, French, English, and Japanese (real Japanese – not talking Kabuto) restaurants. It’s incredible. The aromas fill the streets everywhere you walk and it seems that no matter how full I was, I couldn’t stand but be hungry for a little Shwarma, a noodle bowl, or just a street dog as I passed by. Fifth – Neighborhoods. I know we are the 1-2-3-4 ward city, but Vancouver has distinctly defined it’s neighborhoods by name. Yaletown is like NYC’s Meat-Packing District. Old warehouses converted into the most amazing restaurant atmospheres. Gastown is an older area – cobblestone streets, antique shops, a very bohemian feel (think if NoDa, Plaza-Midwood, or SouthEnd were located right beside the CBD). Sixth – Scenery. There is no way Charlotte could ever claim this one, except for maybe the blue skies. Huge mountains and a beautiful waterfront. ‘nough said. Vancouver will always hold a place in my heart after this trip. It’s a city of perfection in my opinion – one where everything seems to have been done right. I do love my city of Charlotte to death, but I must admit a bit of city-envy after visiting Vancouver. I don’t get that way when visiting NYC or Chicago, or any other city so far. 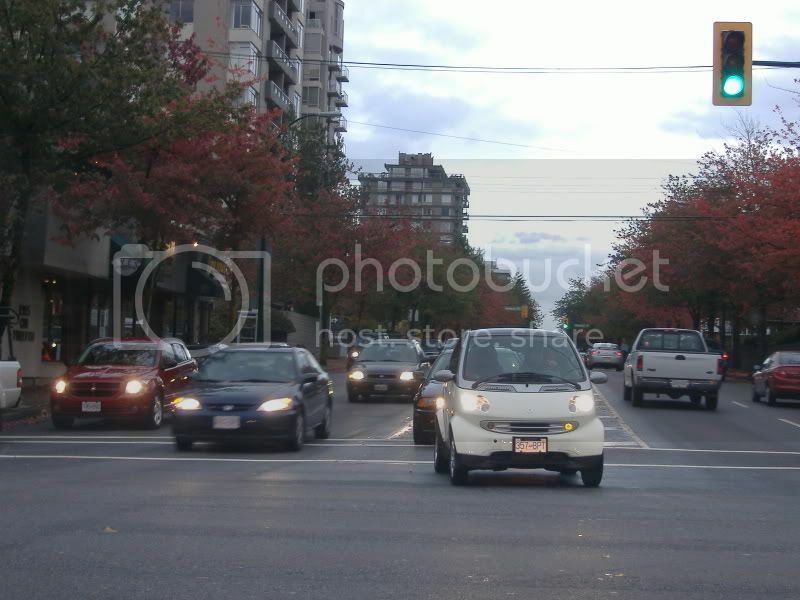 But Vancouver seemed just right – the perfect balance between size and urbanity. It’s what Charlotte seems to want to be, but just hasn’t quite caught up with yet. I’m staying right here in Charlotte, though. I would love to see something like that unfold in my lifetime. 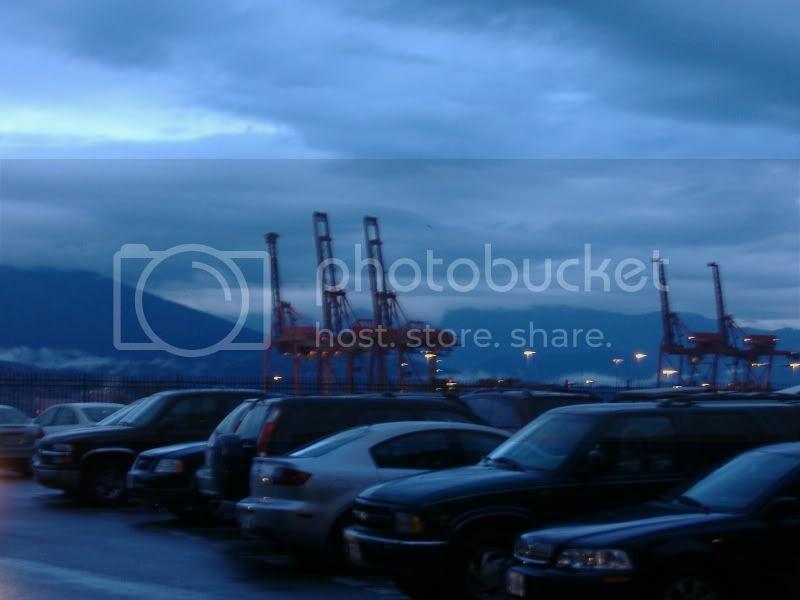 ^ I agree - Vancouver is a truly amazing city (I'm going there next week!). I agree with everything you listed. There is one growing problem, however. Downtown may be gaining residents, but the business scene there is diminishing. Jobs aren't really coming into downtown anymore, and the overall job growth in BC is poor, as many business HQs have relocated to Edmonton or Calgary (I don't really know why they would want to do this, but whatever). That being said, I hope more office towers will be constructed downtown so they can reverse this trend. In comparison, Charlotte has to wait an average of 10 years to get a paltry amount of money that is less than 1/2 day's spending in Iraq, to build a segment of a LRT line. (that is technically inferior to what they are building in Vancouver) This is the difference between a society that spends most of its resources on bombs and one that spends it on people. 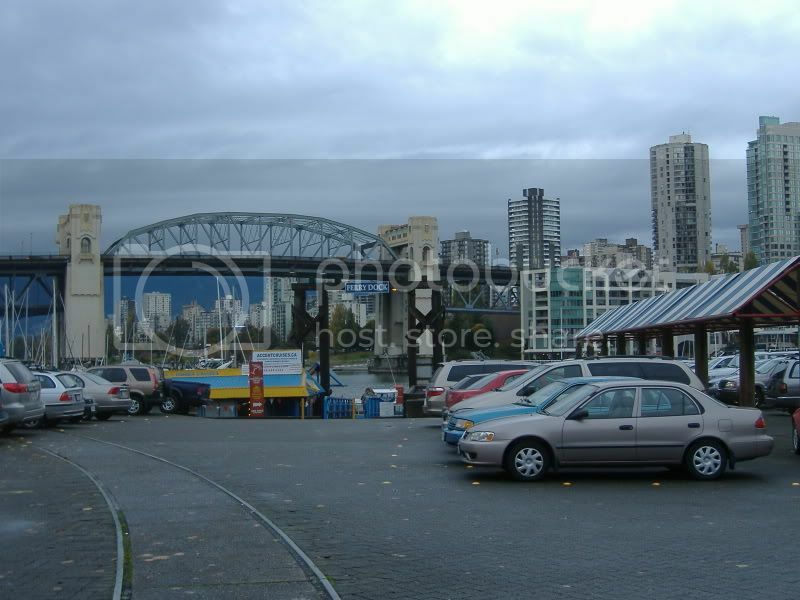 have hopes that portions of Uptown can grow into the synergy one feels in Vancouver but they have a huge leg up when it comes to their natural surroundings. That plays a huge part in their great vibe. Having jaw dropping vistas and waterfront helps. I love Vancouver, and agree with everything ScottCLT said (exept there are WAY more than 25 residential towers completed). One thing though that doesn't get much mention is the streetscape is fairly sterile in a way similar to Charlotte. There aren't a ton of really old, 2-3 story buildings in the downtown area, and most of the retail is in large footprint and newer buildings. Not entirely bad, but it doesn't have the quirky feel like Europe. The beauty of the area really is unmatched. I love Vancouver, and agree with everything ScottCLT said (exept there are WAY more than 25 residential towers completed). 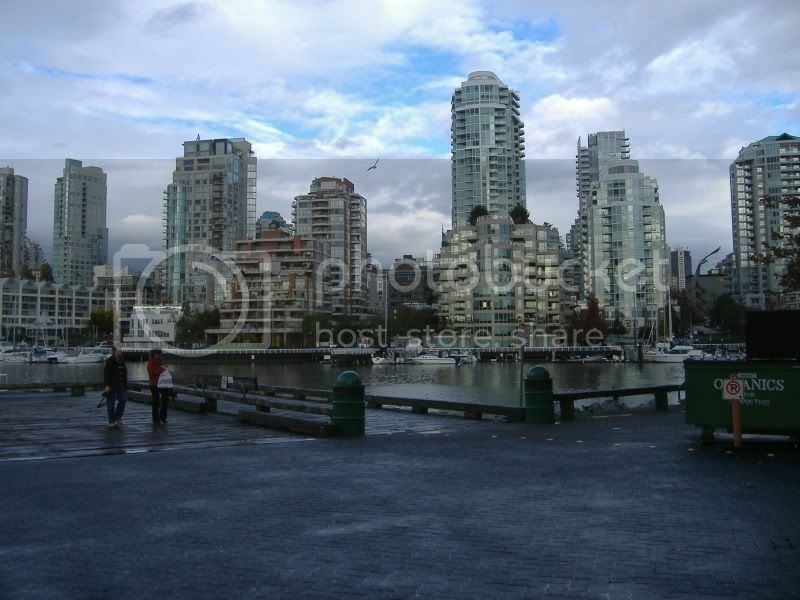 Vancouver is a great city... one of my favorites that I have visited. When I was there I noticed that Duke Energy had a skyscraper there...which that is now the Duke Energy spinoff Spectra. 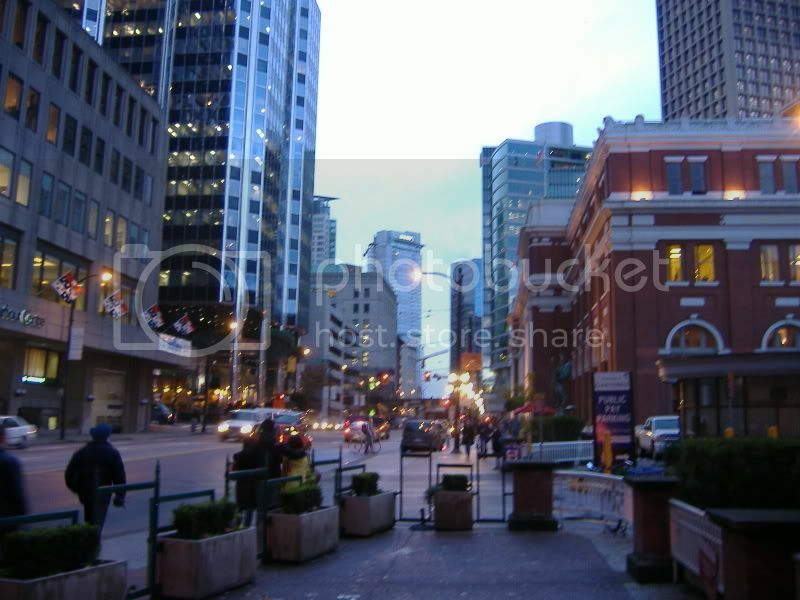 So there is (was) a piece of Charlotte right in downtown Vancouver. 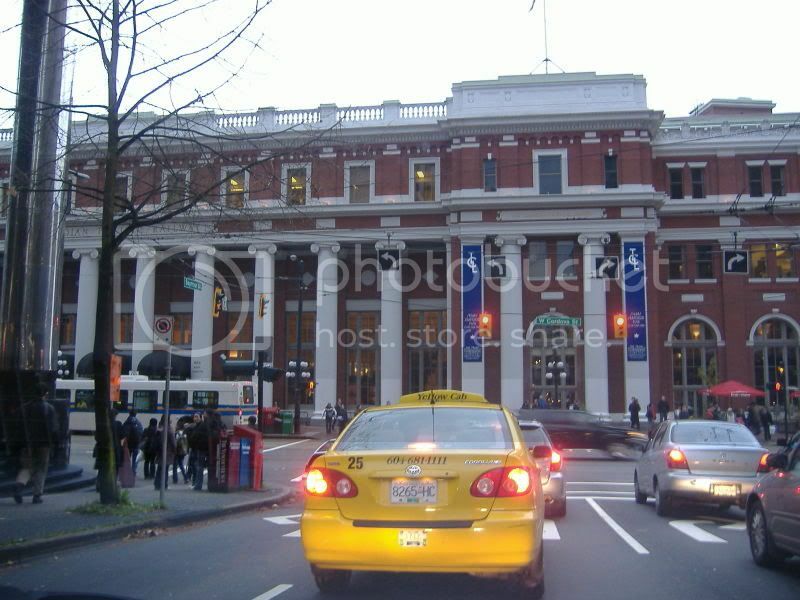 When I was there I took a bus from the airport to my hotel downtown which traveled on surface streets (Granville St) the whole way. There isnt a freeway that connects the airport to downtown Vancouver...but it still didnt take that long to get there. I will say that Granville St in Vancouver is much more scenic than Wilkinson Blvd here. You actually drive through nice neighborhoods and small "downtown" areas that felt similar in size to a downtown Salisbury. I think it would be a miracle if Wilkinson ever developed in that manner...but the developments around Morehead are a good start. 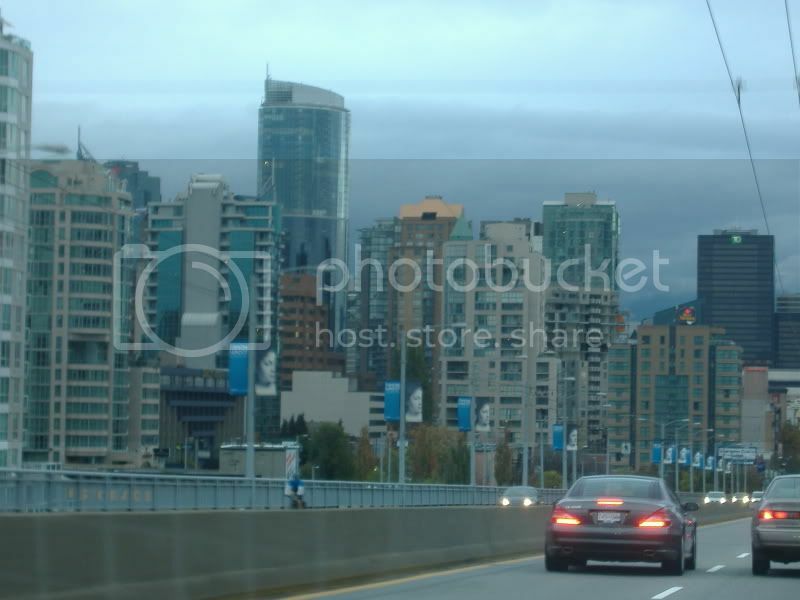 I also drove while in Vancouver from downtown out to Whistler and back. 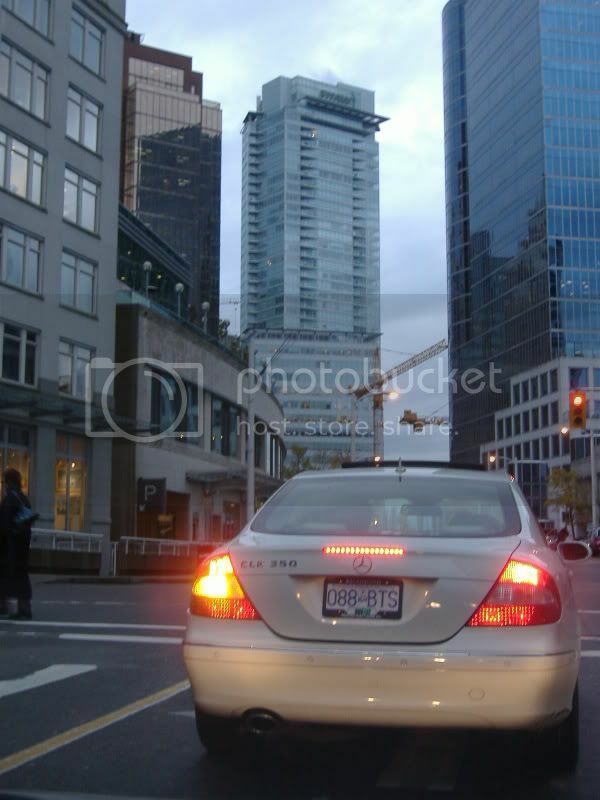 I found it very easy to drive around downtown Vancouver. I did hit some serious backups on the way back into town at the Lions Gate Bridge which took about 1/2 hour to travel 1 mile....strange the backup was going into downtown during the evening rush hour...very different from Charlotte. This has already been covered but the bottom line is that Vancouver spends a lot more money on mass transit than Charlotte does and it shows. They even have ferrys as part of their mass transit system. Robson Street is a great retail street and something I think could and should be replicated in downtown Charlotte. It is a street of lowrise retail that strecthed for blocks. 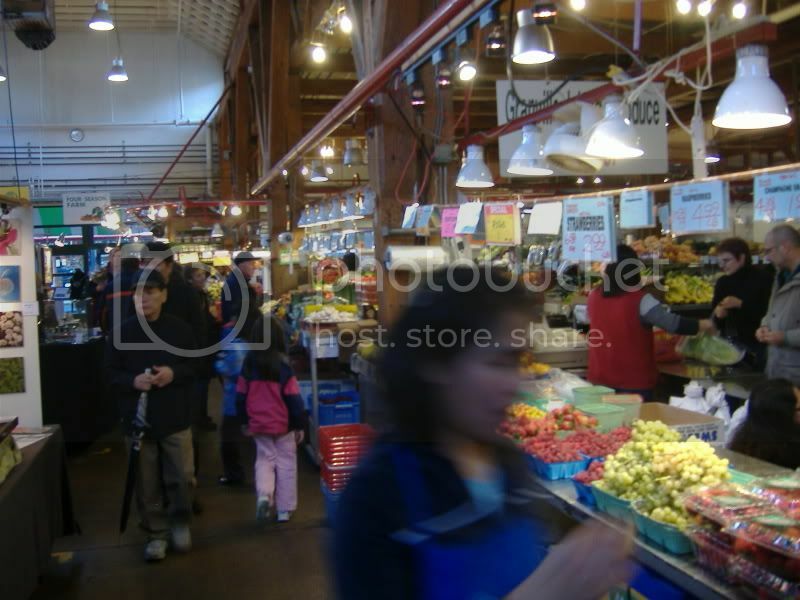 No need to go to a suburban mall...plus the experince of shopping on Robson is more exciting, stimulating, diverse, and interesting than Birkdale, Southpark, etc. A good place for Charlotte have its own Robson street would be with Brevard. I also think that 10th St at the BBD development in First Ward would be a good place for a retail street too. Go just a block over from Robson Street and you are in condo highrise city...most of which were built back in the 70s. 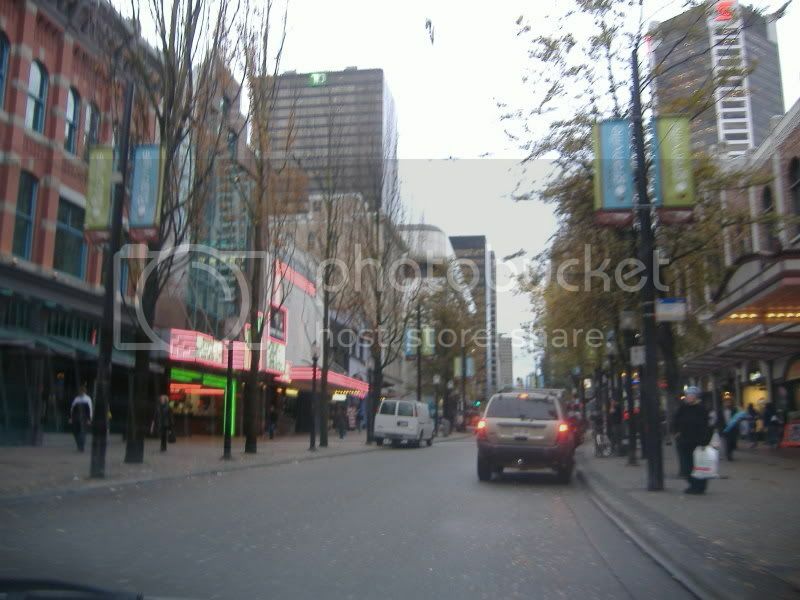 It was amazing to have Robson which was a bustling street of retail, people, and cars...then go 1 block over and the streets got relatively quiet...it was a primarily residential neighborhood, yet very dense. The transition was similar to walking from Tryon St to Church and Poplar in 4th Ward...but much more dense. I did notice that similar to 4th Ward they put in some traffic calming devices...such as forced right or left turns...or just a complete road block...but the streets still followed the established grid. The residential areas had some decent pocket parks..something that Charlotte is getting better at...but what really seperates downtown Vancouver from other cities is Stanley Park...which if I remember correctly is the largest urban park in the world at 1,000 acres. It was almost a magical experence to go from condo towers on the edge of the park and about 500 ft later be in the middle of a dense forrest with old growth huge trees. You can't see or hear the city from the park. Charlotte of course will never have anything like this...but I think we do need a large urban park. Vancouver is a great city...but the weather in the winter is truly miserable. Most days there are cloudy and rainy...and it gets dark around 4pm...so for me that was just downright depressing. Now summer is a different story...mostly sunny and dry...and it doesnt get completely dark till almost 10pm. I think that the Charlotte Chamber should make Vancouver their annual city visit next year. There is a lot that we could learn from that city. I fully agree uptownliving. Having Vancouver as the city the chamber visits would definitely put some good ideas in their heads. The reason there was a backup into downtown at rush hour is probably because the massive amount of people who live downtown. I believe about the same amount of people live downtown as work downtown (If I had to guess, roughly 60,000). So there are many people who live downtown who commute to the suburbs. It doesn't help that the Lions Gate Bridge is narrow. Vancouver is amazing, but if there's one thing they need to work on, it's recruiting more office jobs downtown. Nobody is interested in a real discussion what it would take to make Charlotte more like Vancouver. So instead we have a chamber of commerce topic on Vancouver. The comment made before regarding geopraphic boundaries makes sense to me. Charlotte just doesn't have any confines. Sounds like Vancouver would be more like Charlotte if it weren't for the boundaries. Are there any other cities in Canada built in a wide open area like Charlotte? ^Calgary. I was going to bring it up in the other topic but I figured why bother because when people have decided the only reason that we have the automobile based sprawl that defines Charlotte, NC because are no geographic boundries to stop it, instead of the lack of planning and putting developers wished ahead of everyone's, then it's just a waste of time. That is why I deleted the entire topic. Well, having geographic boundaries have certainly never hurt cities like Chicago, New York, San Francisco, Vancouver, etc. Good luck on getting the counties surrounding Mecklenburg to jump in to make Charlotte the absolute core of the metro when all they care about is competing against it. ^I think there first has to be an admission there is even a problem in Charlotte. It's not clear to me the people here think there is. Even on this forum we have people who are quite happy to support the most environmental unfriendly of projects as long as it meets some material needs of theirs or gives the false impression that Charlotte is finally "world class". The fact that most of the discussion here is on the same 20 condo projects the vast majority of people in this city will never live in, trendy shopping, and what office tower the bank is building is pretty much testimate to that. I don't think one really needs to understand the intricacies of the Vancouver and/or Canadian government to know what it would take for Charlotte to clean up its act as this isn't an issue of how people are elected or organized. The residential areas had some decent pocket parks..something that Charlotte is getting better at...but what really separates downtown Vancouver from other cities is Stanley Park...which if I remember correctly is the largest urban park in the world at 1,000 acres. It was almost a magical experience to go from condo towers on the edge of the park and about 500 ft later be in the middle of a dense forest with old growth huge trees. You can't see or hear the city from the park. Charlotte of course will never have anything like this...but I think we do need a large urban park. Ahh, Stanley Park. 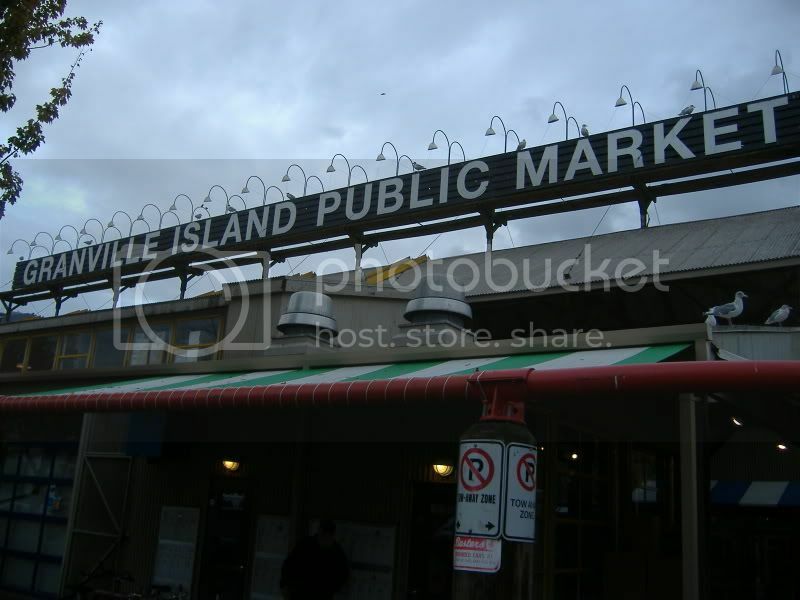 I visited Vancouver in HS with family. Stanley Park was amazing to me: the trails, and the dense forest adjacent to the city. (Technically, if you consider it an urban park, Forest Park adjacent to Portland, is 5,000 acres.) The other memory I have from Vancouver was the sheer numbers of people riding bikes everywhere in the city. Definitely thousands of them. I'm sure it's probably more today.